Do your friends ask you about our School? Maybe they are curious about our small class sizes, our unique athletic offerings, or what it is like to go to school with students from more than 25 countries around the world. 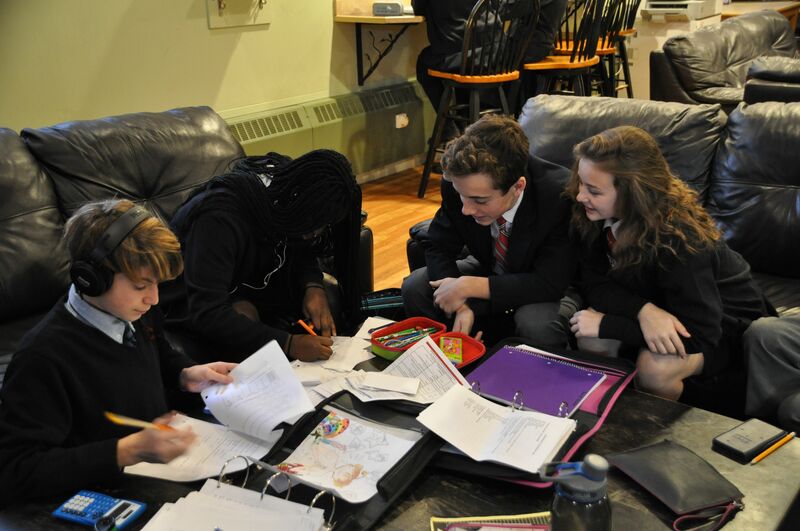 King’s-Edgehill School is a close-knit family graced with students who love to learn and who play with passion. Perhaps the only thing that could make KES better would be if your BFF joined our family. We are opening our doors on Wednesday, March 6th and encourage you to invite a friend to experience a day at King’s-Edgehill School. 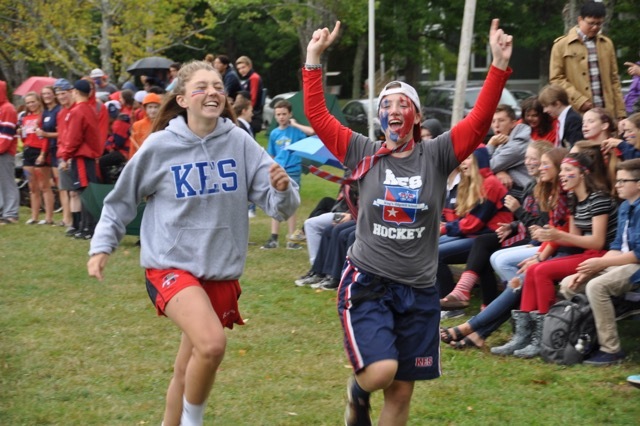 Your friend will spend the day with you, starting with our full School Assembly, attending classes, eating at the cafeteria and even joining you for sports in the afternoon (or maybe cheering you on!). In fact, if you come to School by Valley bus, or the Chester or HRM shuttle, your friend can join you and there will be no worries about transportation. We want to make sure we are ready to receive your friend with space on the bus or shuttle, in the classroom and cafeteria, so please complete the form to the right with your friend’s details. Then we will reach out to your friend with all the details they need to know about joining us on Wednesday, March 6th, 2019.